Most of the times, my good hair days are not days, they are moments. Yes – small, fleeting moments when my hair shines, falls perfectly, looks like a million bucks, and just feels soft, and great. And these fleeting moments almost always happen right before bedtime, or when I have no where to go, or when I have to immediately tie it up. After trying hundreds of products, literally I am not kidding you, my hubby installed two separate shelves in my bathroom just for hair products, and they got full too, I finally realized that this is going no where. I was lathering up my hair in chemical after chemical, but needed some real world in my hair. You know….the original deal kind of a thing. And thus began my hunt (virtually but whatever) for the most amazing natural products that make your hair swing and shine. First things first -your grand ma was always right. You need to oil your hair regularly. Oiling gives us a good scalp massage and that in turn promotes blood supply to the scalp and promotes hair growth. 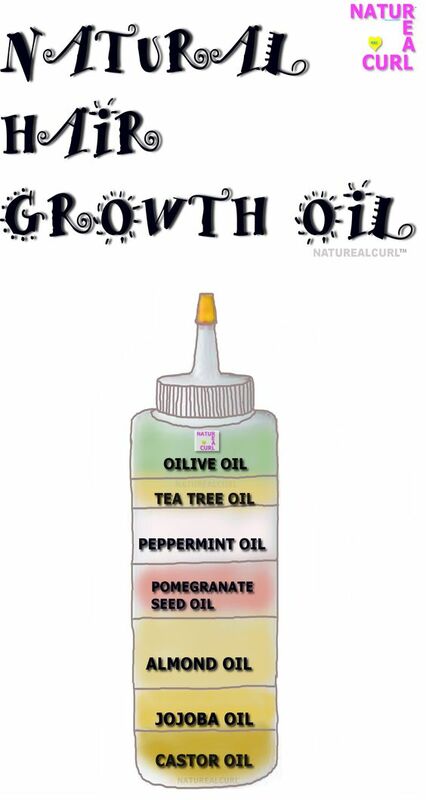 Given below is a mixture of various oils that you can use, and it aids hair growth. 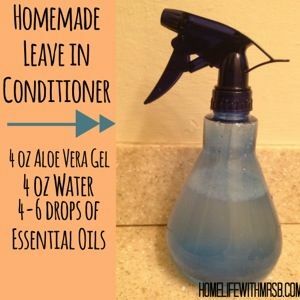 Check out this awesome leave in conditioner. It will also protect your hair from the sun. Just spritz it lightly through washed and damp hair, and ‘leave-in’ like the name says. Next up are hair masks. It’s good to give your hair some deep conditioning and TLC every week or so. 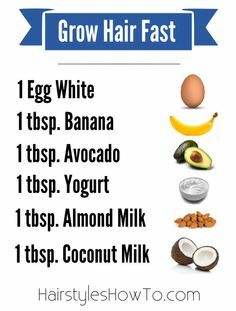 Just mix up the above said ingredients and smatter them on your hair, taking care to use more at the ends rather than on the scalp. Wear a shower cap, and sit for about an hour or so. If you’re feeling extra spa like, you can also wrap a hot towel around the shower cap to add in some heat. Read a magazine, or watch some TV, and after an hour, wash hair as usual. 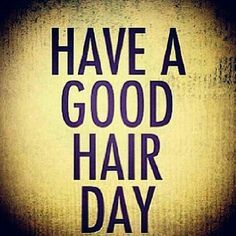 Don’t forget to condition your hair and once the hair is dry, behave like you are in a hair commercial! And finally, to aid hair growth, mix up all the above ingredients and form a smooth paste. Apply on scalp and hair and leave on for a while. Do this every week for some super long hair! Apart from this: always remember to protect your hair when using heat styling products like flat or curling irons. Stay away from hair dryers as far as possible. The heat styling totally damages hair, that too slowly, so you don’t see it everyday. One fine day we wake up to a ton of damaged hair, and a brush that’s full of broken strands. 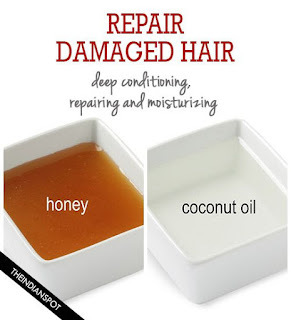 Keep doing these simple, inexpensive DIY treatments for your hair and our hair will definitely look healthier and better. And if you want some cool hairstyles you can click here to see 10 hair dos in under 10 mins!